We’re almost at the end of our 7-week online Black History Month event. It’s been an exceptional experience. During week six, our topic is all about our favorite Black SF icon. I’ve chosen Octavia Butler. So much as been written about Butler, I don’t know if I can offer a unique perspective but I’ll try. The other day, my mom told me that underneath all of my science fiction writing that I was a social activist. She swears that I push the limits on changing the world in regards to racial issues. I had to think about that. In the 21st century, it seems that most people are afraid to discuss race. In fact, I sense that we’ve gone in reverse and honestly lack clarity when it comes to tackling controversial issues from fear. I often wonder if people believe that our racial issues have somehow disappeared because well, we have an African American president. While, I was preparing for this blog post, I pulled out my old college memorabilia. The things that I hold dear include my scrapbook filled with the African American magazine that I spearheaded in College and an interview that Joan Fry conducted with Octavia Butler in 1997. My son was looking through my scrapbook and he noticed the article that told how I’d received hate letters from a group entitled “white unite.” We received several over about a month that were, in a word, nasty. When I look at this part of my personal history and re-read the Butler interview her words rang true. She said, “ I don’t think black people have made peace with ourselves, and I don’t think white America has made any kind of peace with us. I don’t think we really know how to make peace at this point.” Those were harsh words, indeed but necessary. I believe that Octavia Butler used social activism in her writing. She challenged readers to re-think their views on race, class, religion and gender. That’s good literature and that’s why she’s a part of the SF canon. 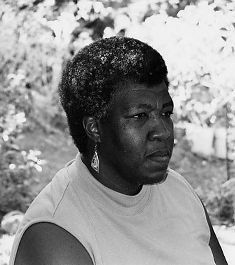 Octavia Butler set a high standard from the number of books published to her challenging themes. Oftentimes, 21st century writers shy away from controversial themes in their works. They play it safe. As writers, we must challenge the reader. We must sprinkle social activism within the themes of our works. Octavia Butler was someone who not only inspired me through her interviews and book discussions but also through the social activism within her works. I certainly hope that I can one day inspire “—ism” healing and I’ll be using Octavia Butler as my inspiration. Don’t forget to #blackscifi2012 on twitter and post comments for the Grand Finale event on February 27, 2012. Our Grand Finale post will include something special so be on the look-out. 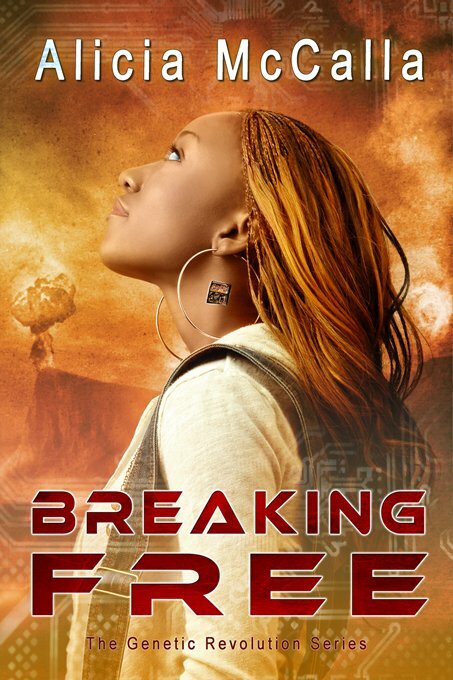 Day 1: What is the State of Black Sci-Fi 2012? Day 2: Why I Love Teen Dystopian Sci-Fi? Day 3: Why is it important to show race, class, minority politics, or ethnicity in SciFi? Day 5: I heart Onyx Con! L. M. Davis, Author–began her love affair with fantasy in the second grade. Her first novel, Interlopers: A Shifters Novel, was released in 2010, and the follow-up Posers: A Shifters Novel will be released this spring. 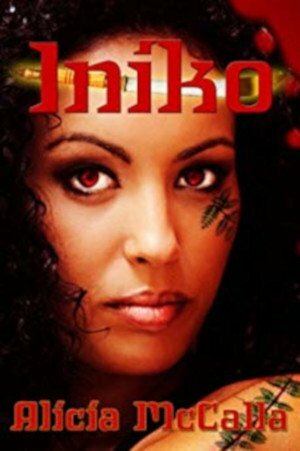 For more information visit her blog http://shiftersseries.wordpress.com/ or her website www.shiftersnovelseries.com. Milton Davis, Author– Milton Davis is owner/publisher of MVmedia, LLC . 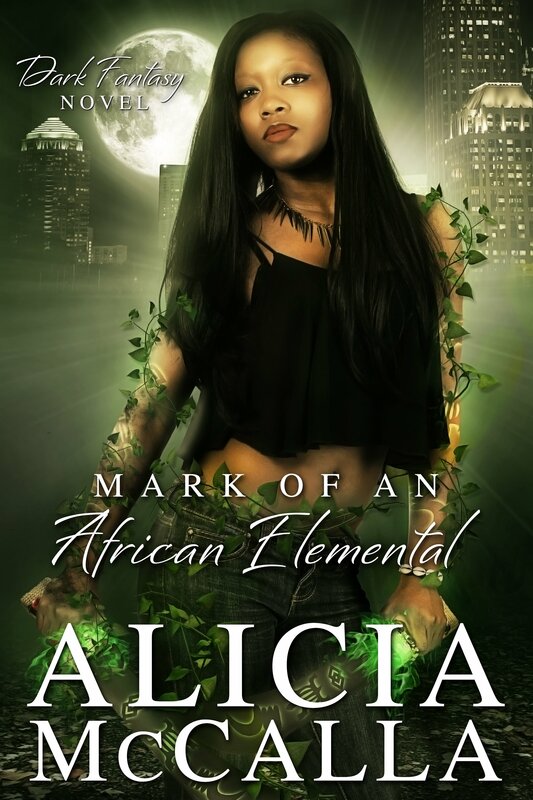 As an author he specializes in science fiction and fantasy and is the author of Meji Book One, Meji Book Two and Changa’s Safari. Visit him: http://www.mvmediaatl.com/Wagadu/ and www.wagadu.ning.com. 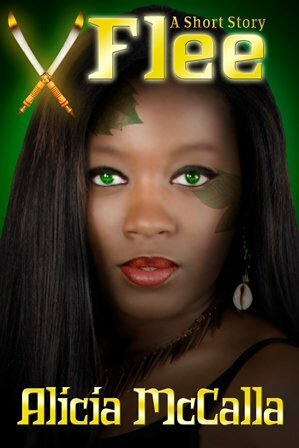 Ja Ja (DjaDja) N Medjay , Author—DjaDja Medjay is the author of The Renpet Sci-Fi Series. Shiatsu Practitioner. Holistic AfroFuturistic Rising in Excellence. Transmissions from The Future Earth can be found at: http://authordjadja.wordpress.com/ , www.renpetscifi.com or on Facebook – www.facebook.com/RenpetSciFiNovel or on Twitter – https://twitter.com/#!/Khonsugo . Margaret Fieland, Author— lives and writes in the suburbs west of Boston, MA with her partner and five dogs. She is one of the Poetic Muselings. Their poetry anthology, Lifelines http://tinyurl.com/LifelinesPoetry/ is available from Amazon.com Her book, “Relocated,” will be available from MuseItUp Publishing in July, 2012. The Angry Little Boy,” will be published by 4RV publishing in early 2013. You may visit her website, http://www.margaretfieland.com. 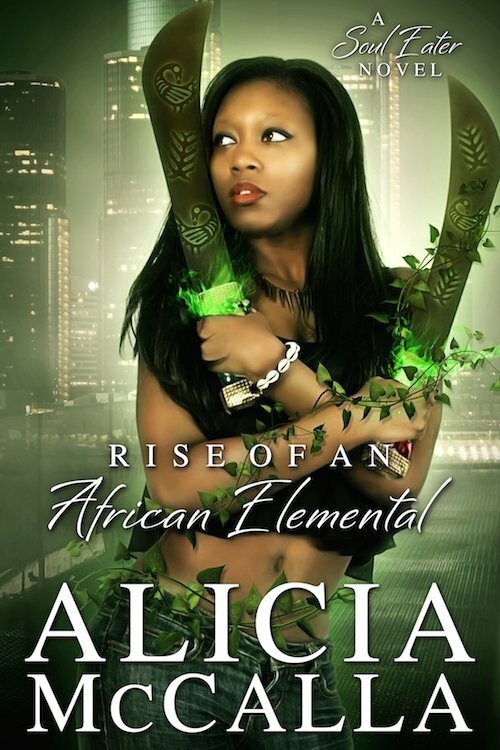 Rasheedah Phillips, Author–is the creator of The AfroFuturist Affair in Philly. She plans to debut her first spec/sci-fic novel Recurrence Plot in Spring 2012. You may catch her ruminating from time to time on her blog, AstroMythoLosophy.com. The State of Black SciFi 2012: I heart Onyx Con!